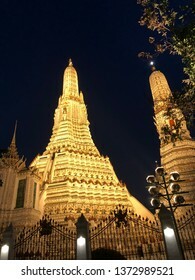 I am Photographer from the land of thousand smiles, Thailand. 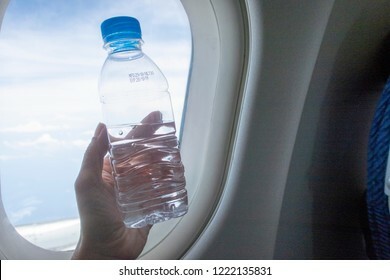 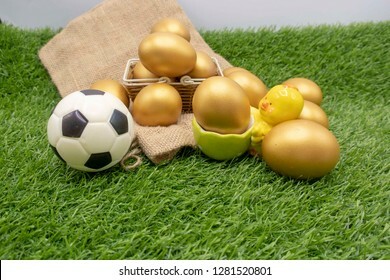 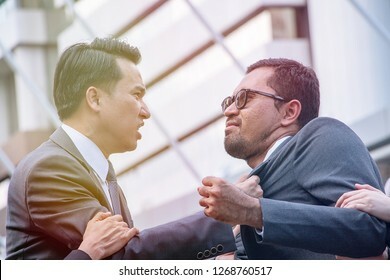 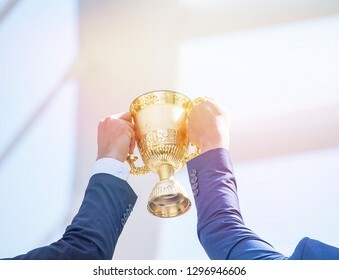 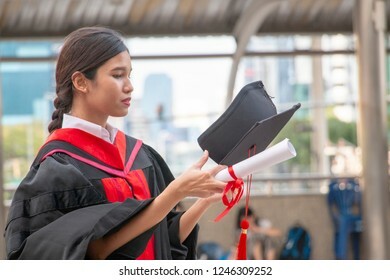 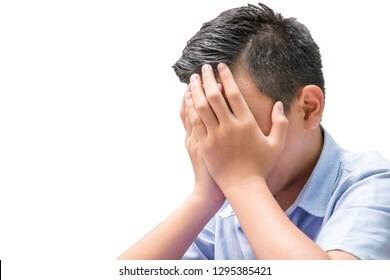 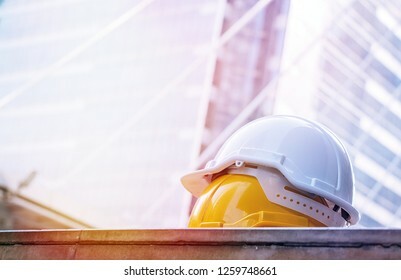 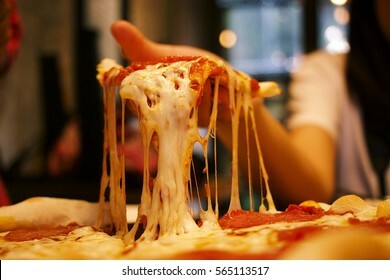 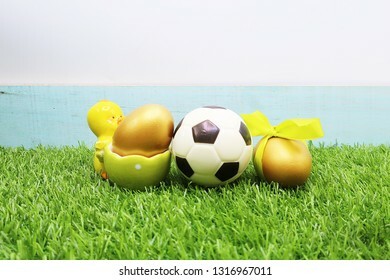 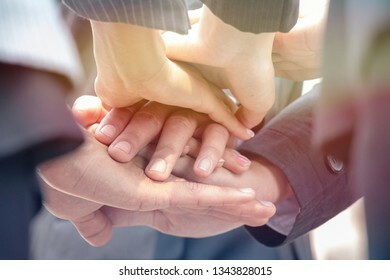 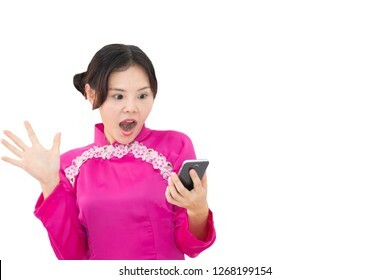 12.789 Stockfotos, Vektorgrafiken und Illustrationen sind lizenzfrei verfügbar. 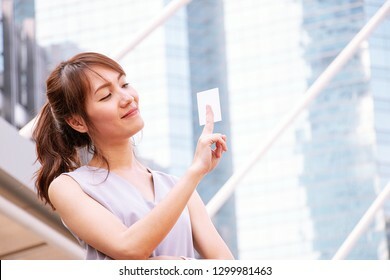 Unemployed people is begging for money. 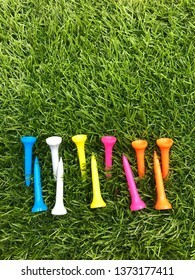 Someone is giving 20 U.S.D. 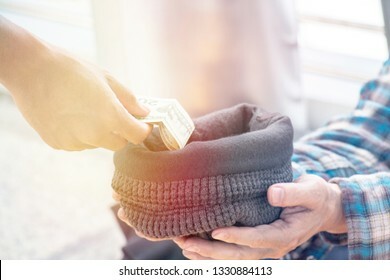 to his beanie hat. 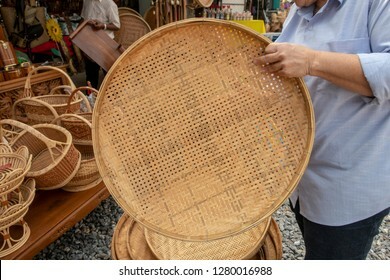 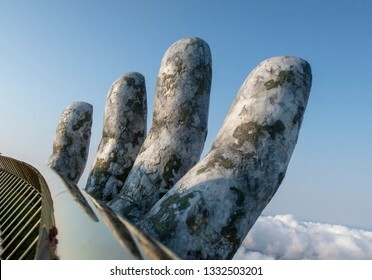 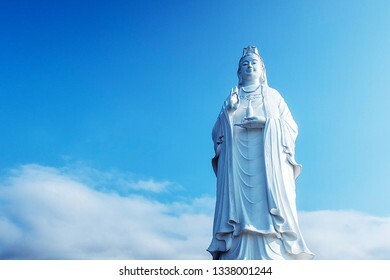 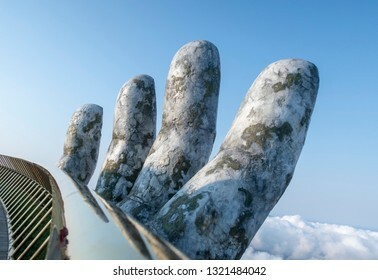 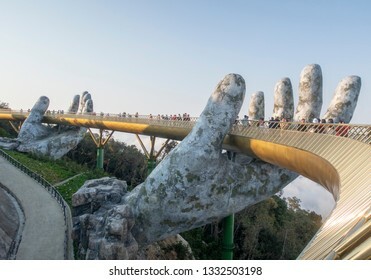 Danang , Vietnam - Feb20,2019 : Golden hand bridge Beautiful scene of Bana Hills. 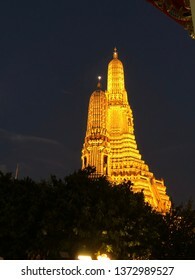 Mercure Danang French Village Bana Hills , Danang, Vietnam. 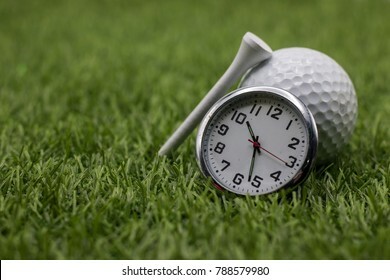 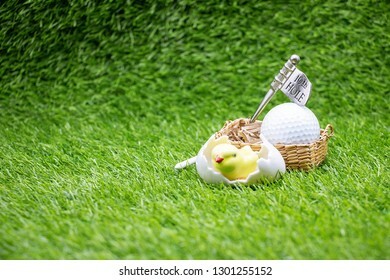 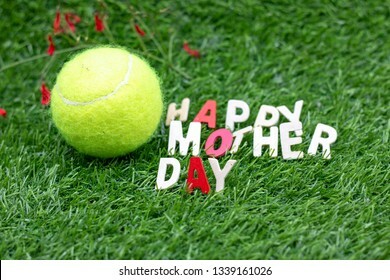 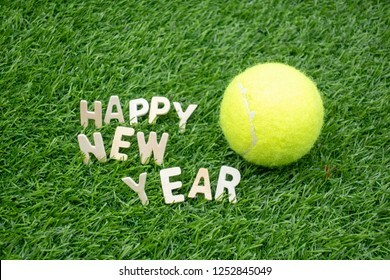 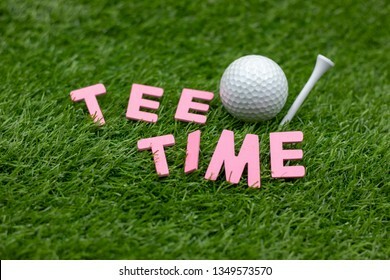 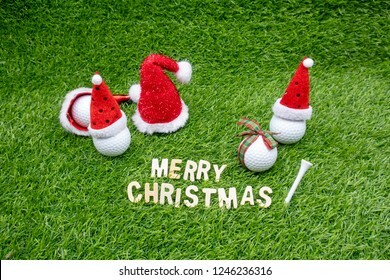 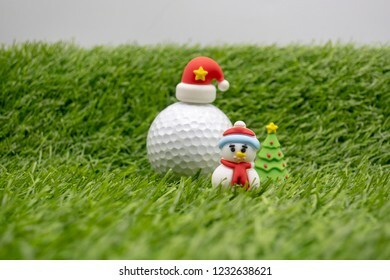 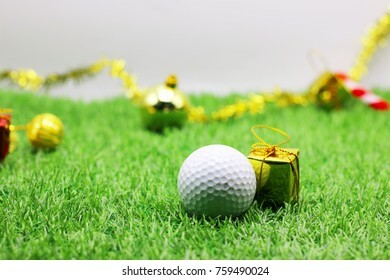 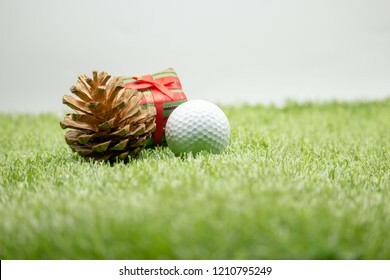 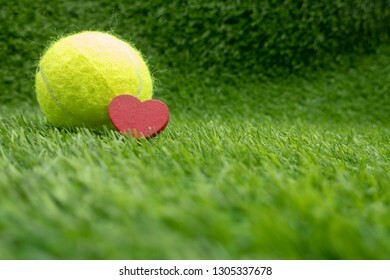 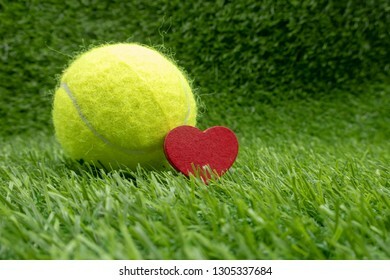 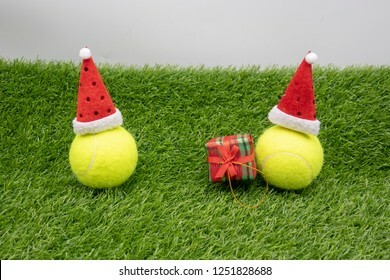 Tee Time with golf ball and tee are on green grass. 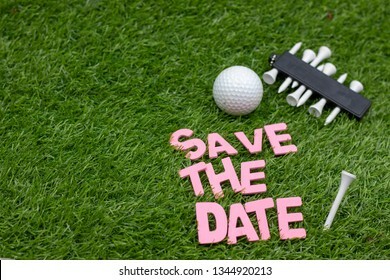 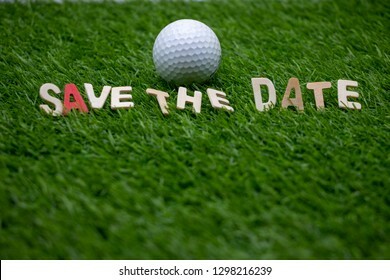 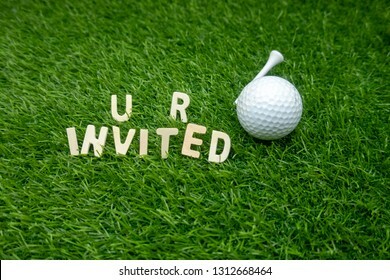 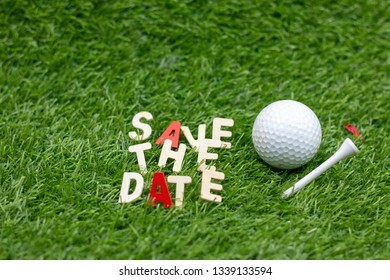 It is golf invitation. 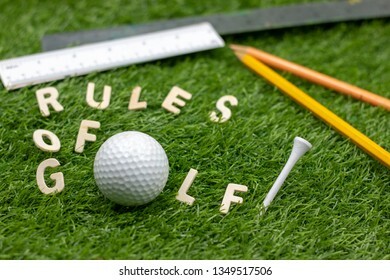 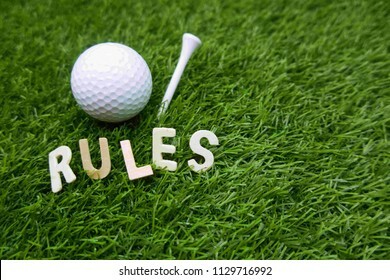 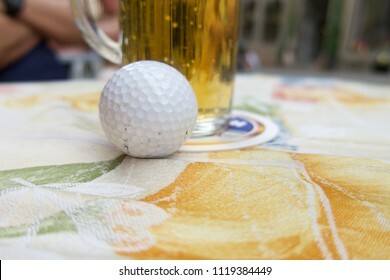 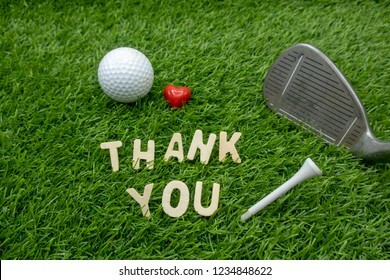 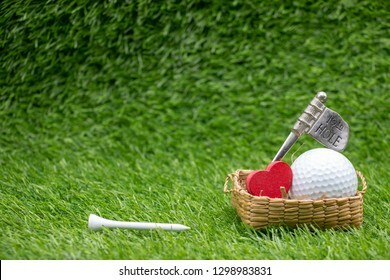 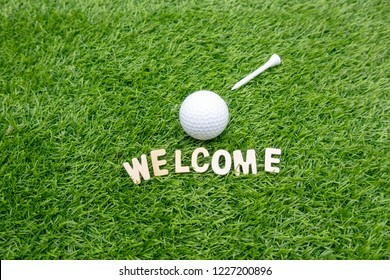 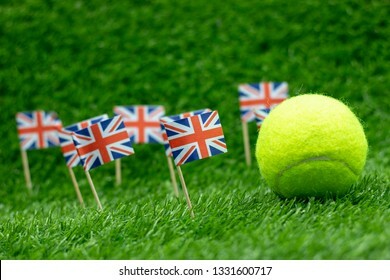 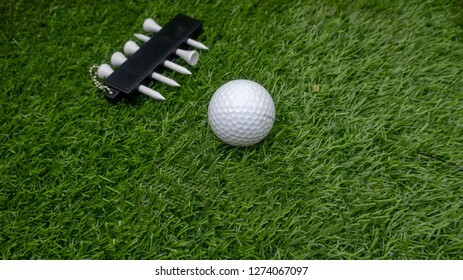 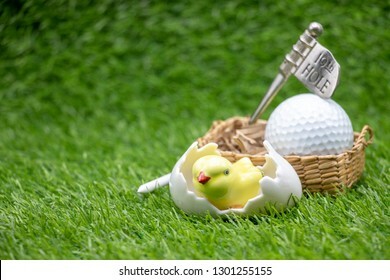 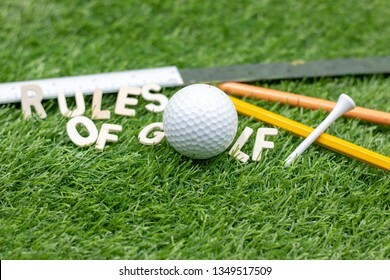 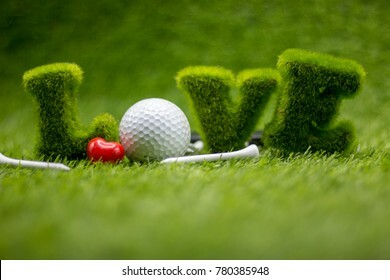 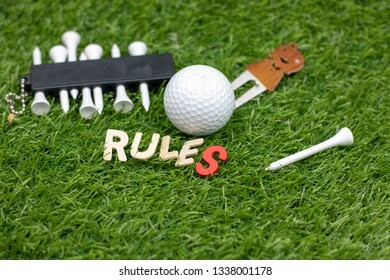 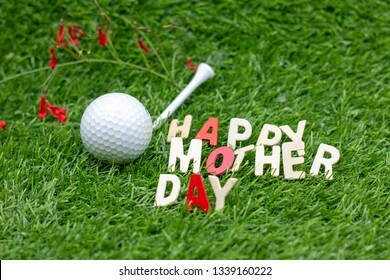 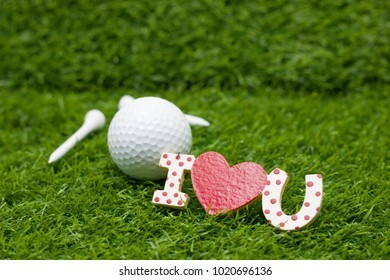 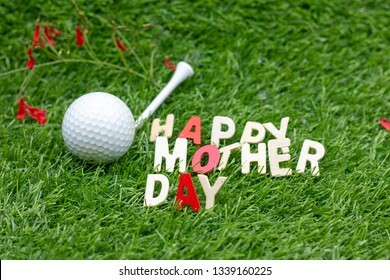 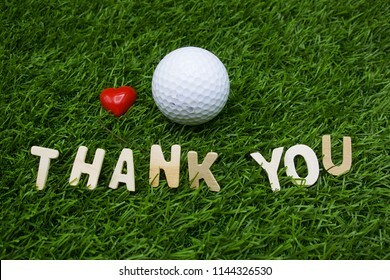 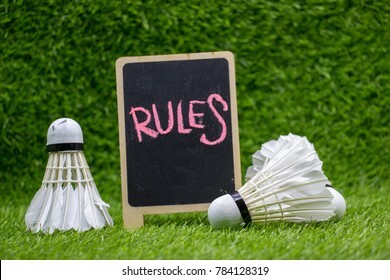 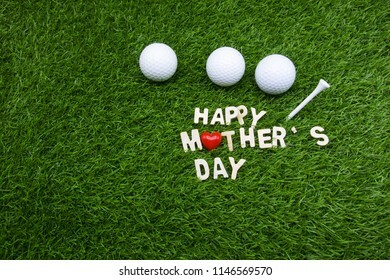 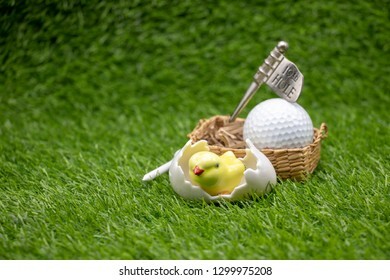 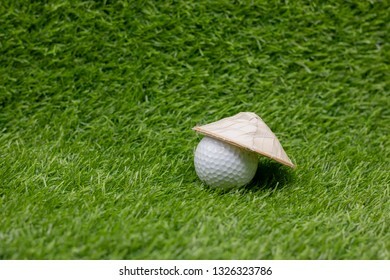 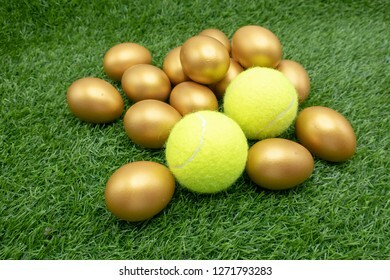 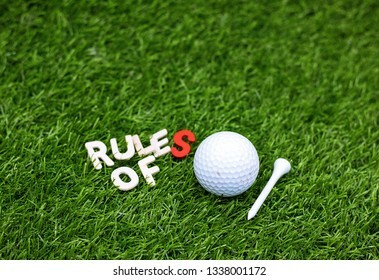 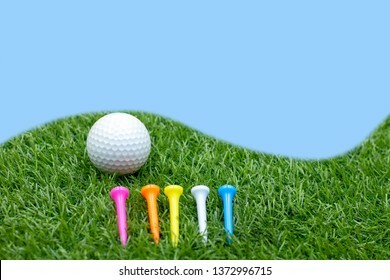 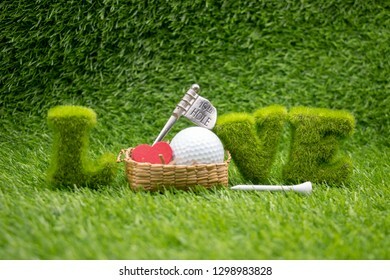 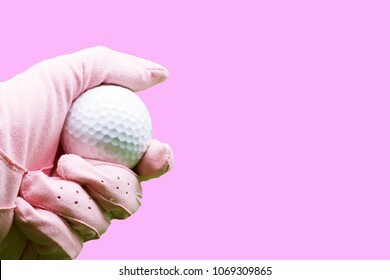 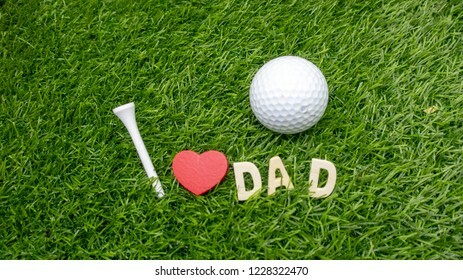 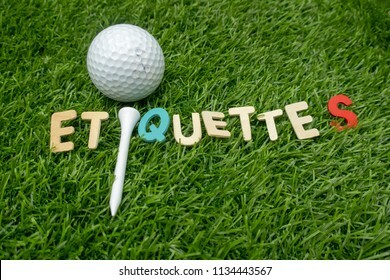 Rules of golf,The object of the game is to complete what is known as a hole by playing a ball from the teeing ground into the hole on the putting green in the fewest possible number of strokes. 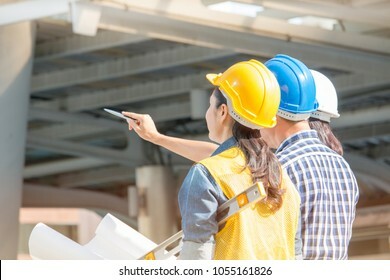 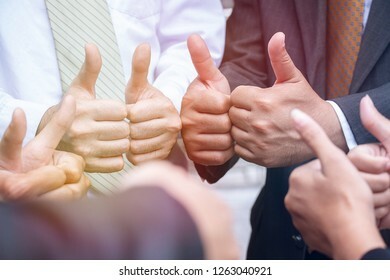 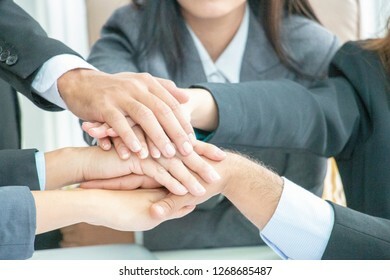 Group of people do thumbs up working together sign of O.K. 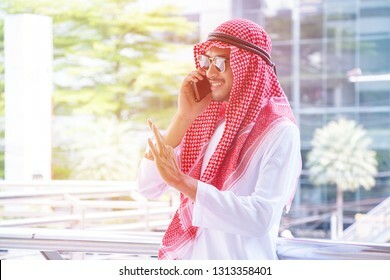 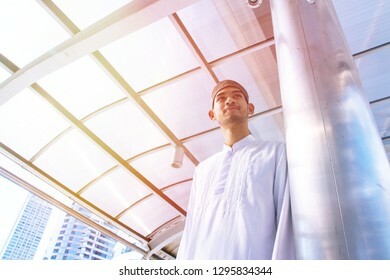 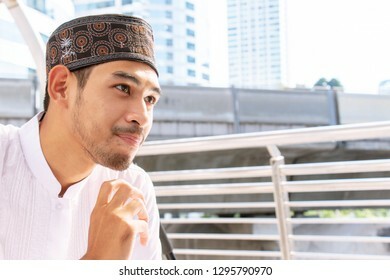 Arabian man is talking on the phone happily. 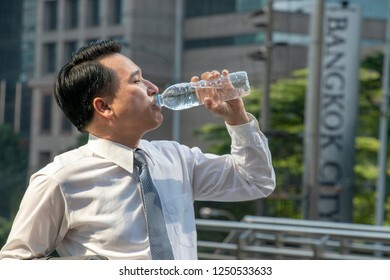 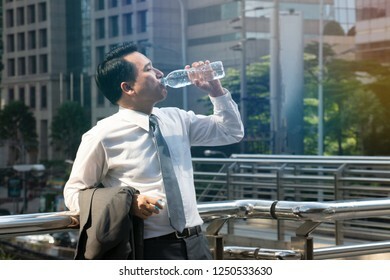 Man is sweating. 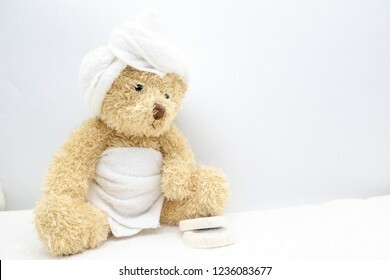 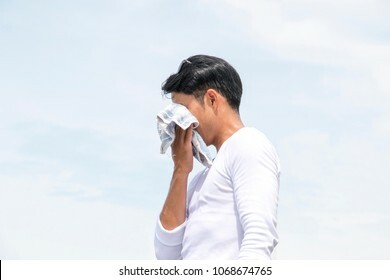 He is wiping his face with little towel. 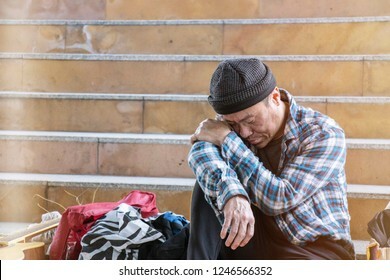 Unemployed homeless man is sadly sitting by the stairs. 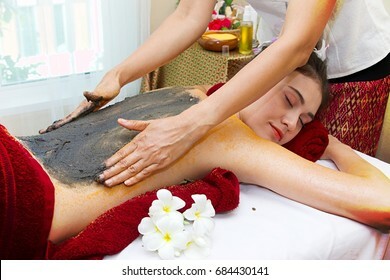 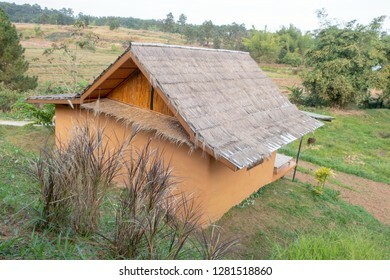 A Asian man is having Thai massage .Thai massage or "Thai yoga massage" is a traditional healing system combining acupressure, Indian Ayurvedic principles, and assisted yoga postures. 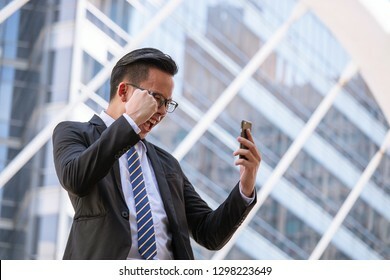 Successful Asian businessman is exiting positive body language. 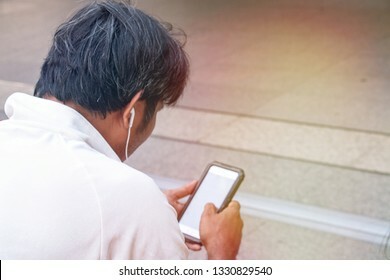 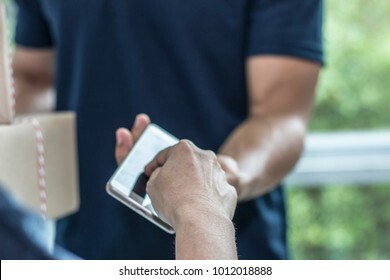 Customer is signing on phone when couriers are sending from ordinary mail services by features such as speed, security, tracking, signature, specialization and individualization of express services. 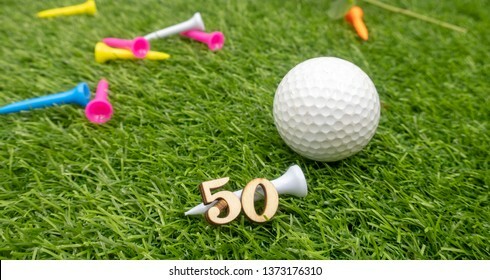 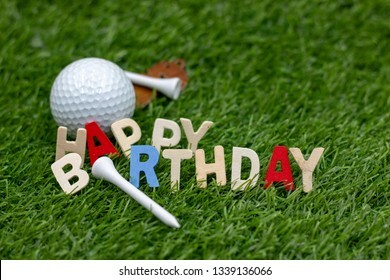 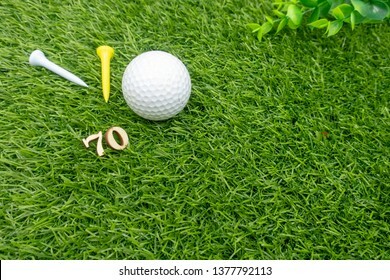 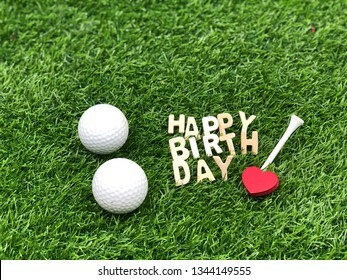 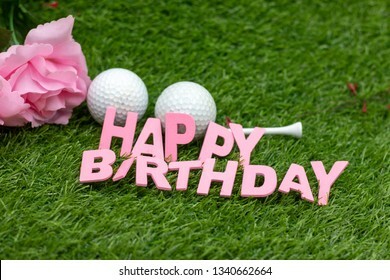 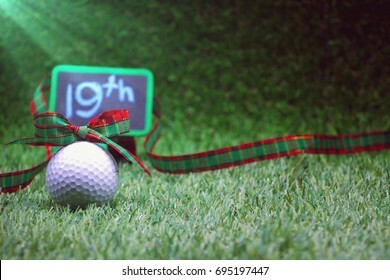 70th birthday with golf ball and tees are on green grass. 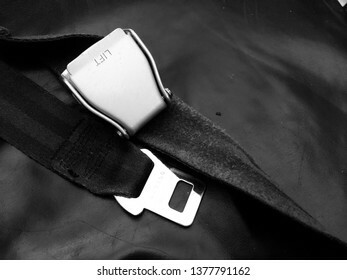 Safety belt on the aircraft. 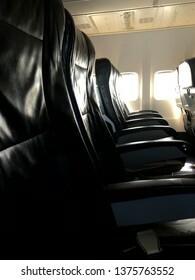 Fasten seat belt . 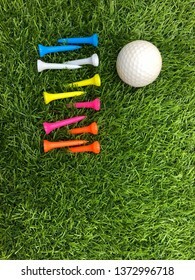 Multicolor tees are on green grass. 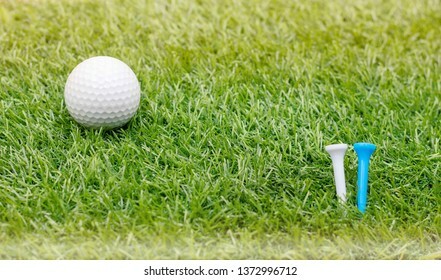 Golf ball and tees are on green grass. 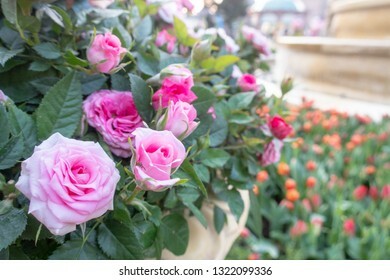 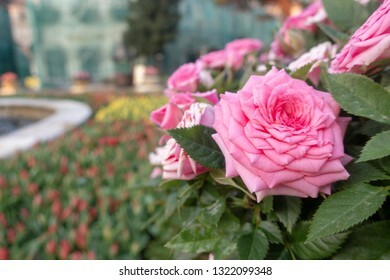 Flowers are at the fence. 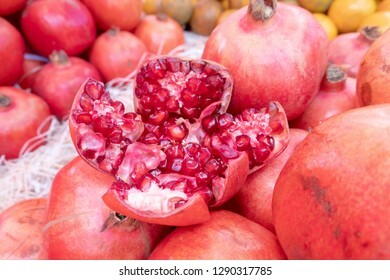 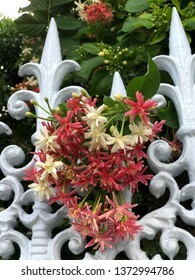 Combretum indicum, also known as the Chinese honeysuckle or Rangoon creeper, is a vine with red flower clusters and is found in Asia. 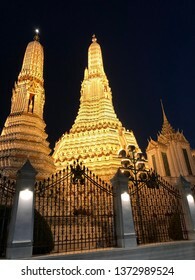 Wat Arun by night in Bangkok.Wat Arun, locally known as Wat Chaeng, is situated on the west (Thonburi) bank of the Chao Phraya River.